The fear of flying has risen its ugly head again. The mystery of the disappearance of MH370 on 9th March 2014 has still not been solved. An event such as this may cause worry for prospective fliers, especially passengers who don't like flying anyway (see below). If you had a ticket booked on that airline to visit your family and friends, you may consider changing it. The decision to change it or not has to be one that gives you the least worry and so you arrive in the best form so you can have a rewarding time with your loved ones. Statistically, in most countries you are more likely to be in an accident on the way to the airport than on a plane. When you buy a ticket with an airline, you may not always fly that airline. This is called code sharing. Crankyflier says with codesharing, "You might buy a ticket on British Airways, but if you end up on an Iberia flight, you’re going to be disappointed with what you get." You will probably lose some of your deposit. A new flight is likely to be more expensive as you are booking it nearer the time. If you do chose to go with the airline that has had a recent incident, they will be working hard to make it a safe and a great flight for you. 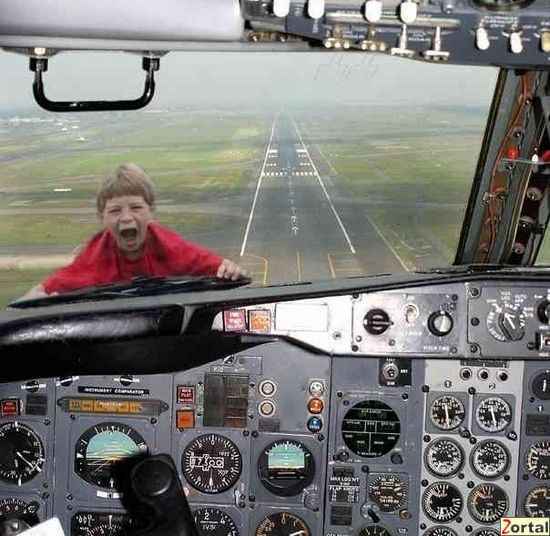 How Did Your Discomfort with Flying Begin? from Anxieties.com. A chatty flight attendant's description of how she conquered her fear of flying. She has reassured me that flight crew are well prepared, which reminds me of reading about the detail in preparation for Astronauts in Chris Hadfieds book. An Astronaut's Guide to Life on Earth. The more you prepare, the more ready you are to deal with life's surprises in a calm and effective way.